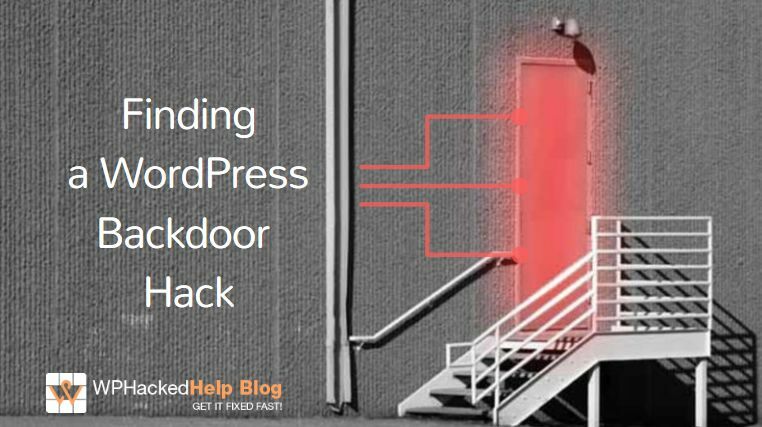 Home Archive for category "Wordpress Cleanup"
How To Find & Fix A 🚪 Backdoor In Hacked WordPress Site? 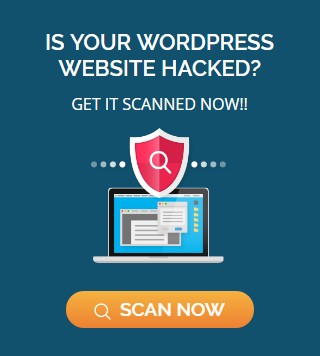 For Ongoing WordPress Security & Malware Removal. CALL 📲1-888-331-5797 | Email Us: help@WPHackedHelp.com | Contact us! 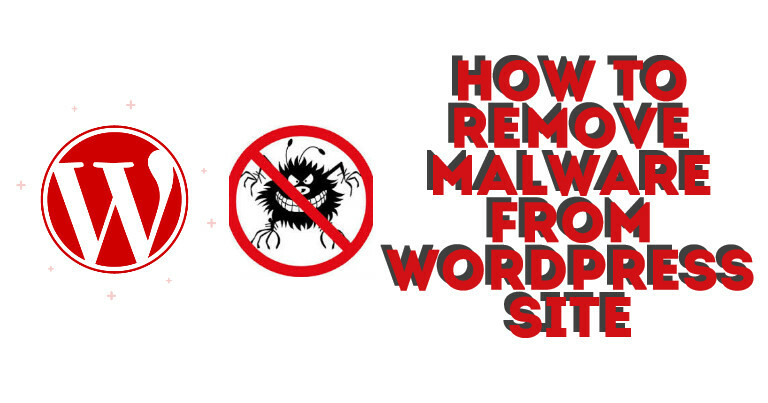 - Got your WordPress website infected with Malware? - Get in touch with us and send some basic info about your project. 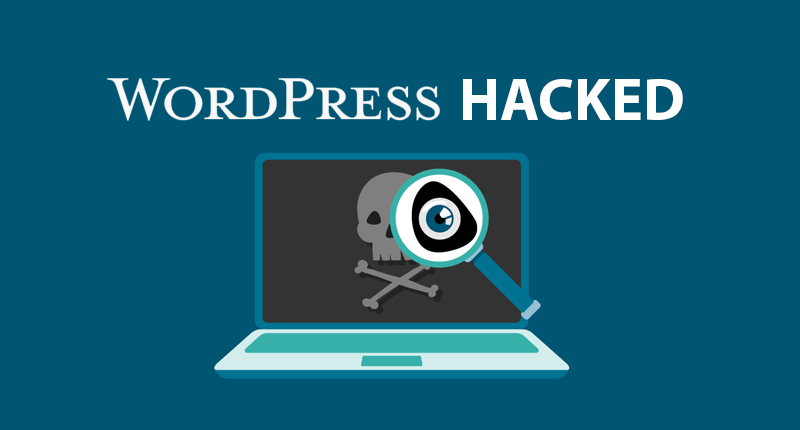 Virtual Hardening & WAF 🛡️ How Does It Hardens WordPress? How to Fix ❌ Error Establishing a Database Connection in WordPress? 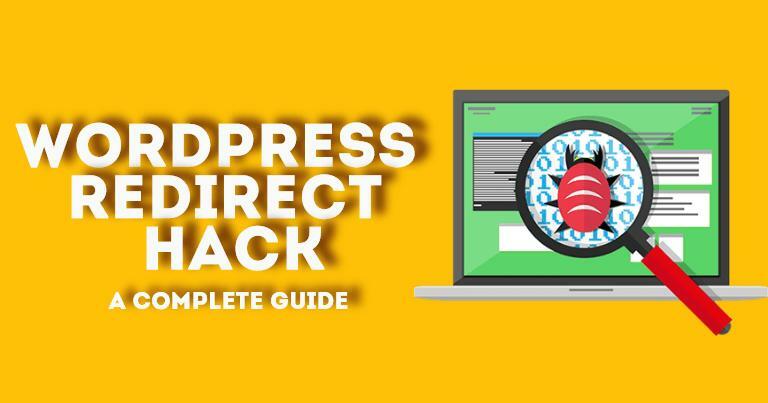 WordPress Pharma Hack 💊 What It is & How To Fix It? 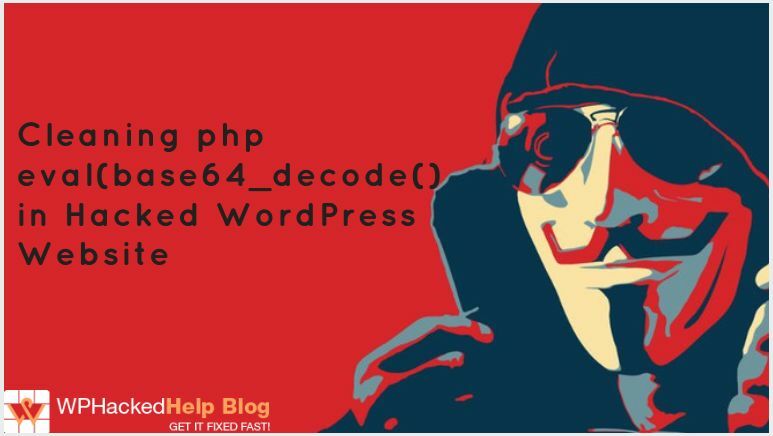 How To Fix Hacked WordPress Site?